Of all the highly anti-bacterial oils with a high phenol content, Savory is the one tolerated the best. Distilled from prickly plants harvested in the wild at high altitudes. 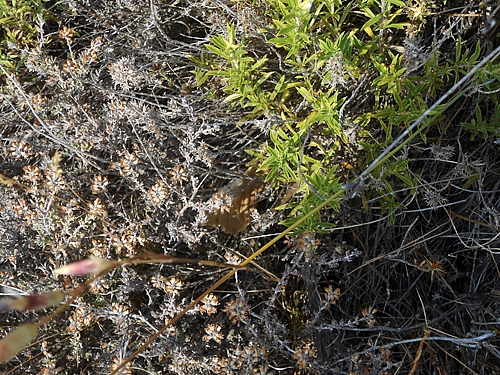 The leaves of the Mountain Savory plants turn prickly, much like needles, during the dry summer, they sting. 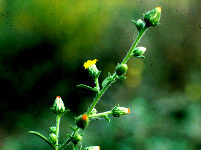 The oil, while high in carvacrol, maintains a complexity and green soft fragrance, not found in the oils of 'general commerce'. This oil is the anchor when all else fails. Gathered and distilled in Haute Provence. This authentic wild Mountain Savory is, in fact, a rarity. We have a very limited supply.